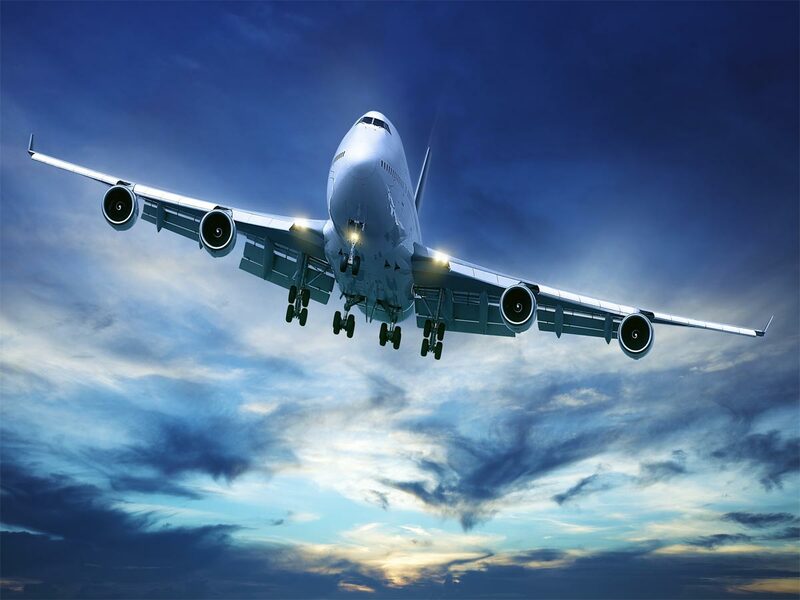 The iconic Boeing 747 is the longest aircraft ever made. 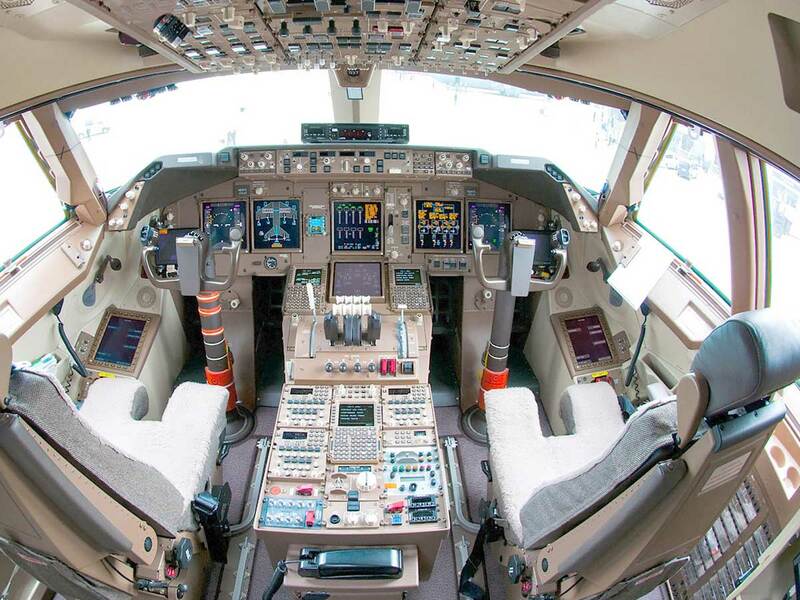 Powered by four General Electric GEnx engines, it has a range of 9,206 mi (14,816 km), making destinations anywhere in the world possible. 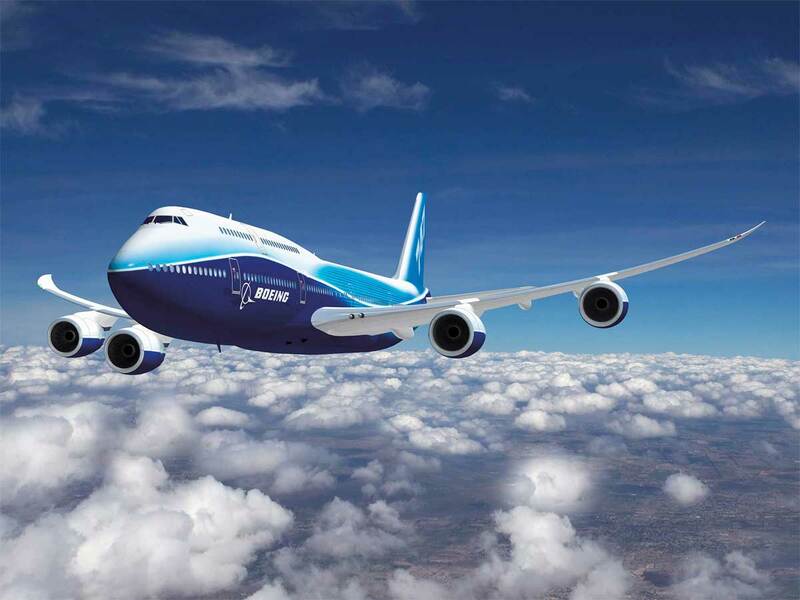 Within the same family, the 747-8 was selected to be the President of the United State’s next Air Force One. 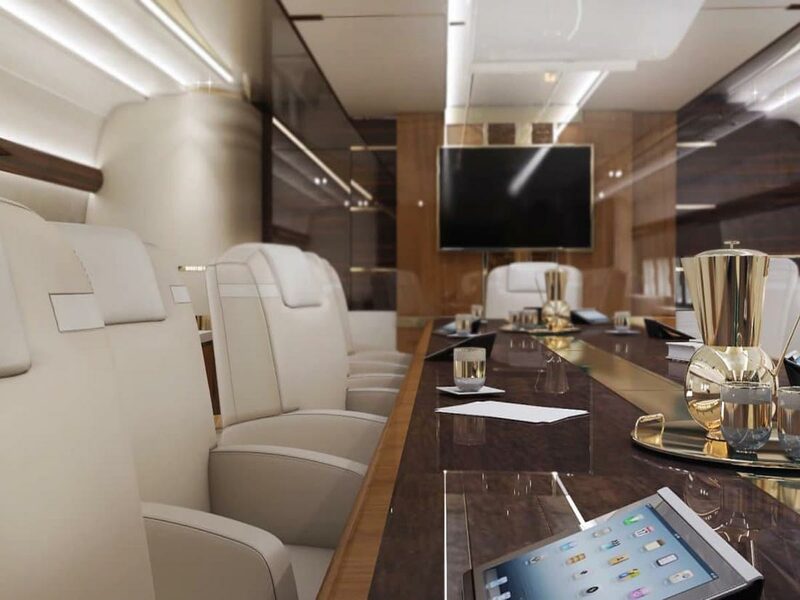 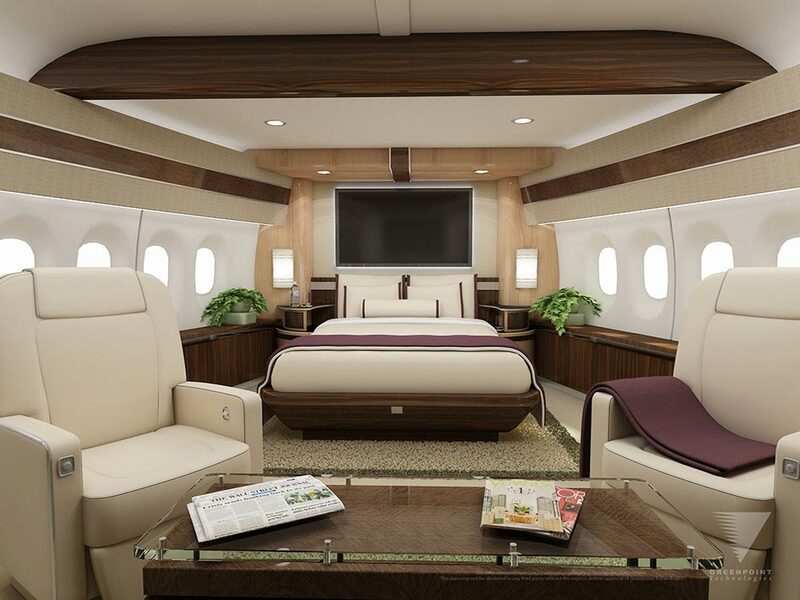 The Boeing 747 ensures is that corporations and individuals looking for the very best will be overwhelmed by the amenities and comfort offered inside of this marvel.